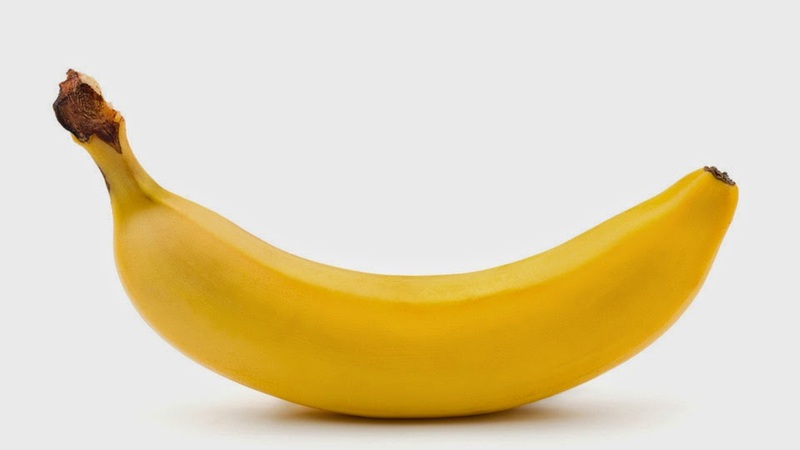 Not this banana. That would be ridiculous. 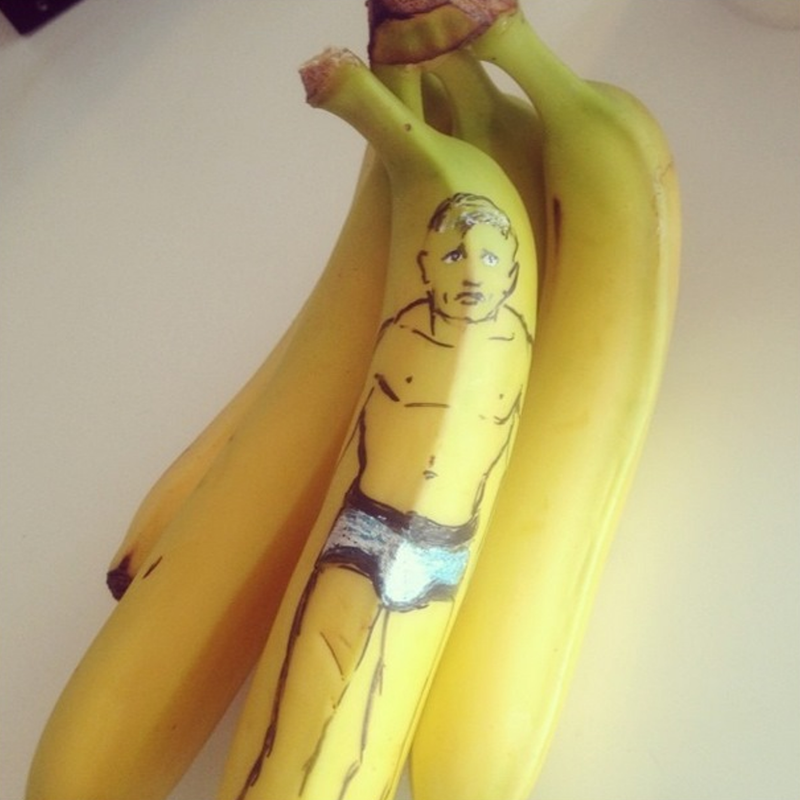 If somebody wants to draw a picture of James Bond on a banana I'll review that too. As soon as I clicked "Tweet", I wondered if anyone out there would be mentally deranged enough to actually take the time to draw a picture of James Bond on a banana. Obviously I was desperate for someone to, so I could flog another blog post out of the dead horse of my own ramblings, but deep in my heart of hearts I knew that nobody is that crackers. At something of a loss to describe my feelings about this quite extraordinary turn of events, I checked out banana artist (banartist?) Nathaniel Rogers online, and it turns out that he isn't as dangerously ill as is suggested by the fact that he drew a picture of a fictional character on some fruit then photographed it and sent it to me. In fact he runs an excellent film blog called The Film Experience, which I subsequently spent quite some time reading. No, sorry, I can't do it. I can't review fruit art. I don't know what's happening with the world but I know I need to pull myself back from the brink before things get out of hand. Please excuse me while I get some fresh air and sunshine. It's only a matter of time before you're sent a Tony Cox Apple. "Mr. Rogers offers an appealing look at the world's most famous secret agent". I think his nose looks a bit like a banana!